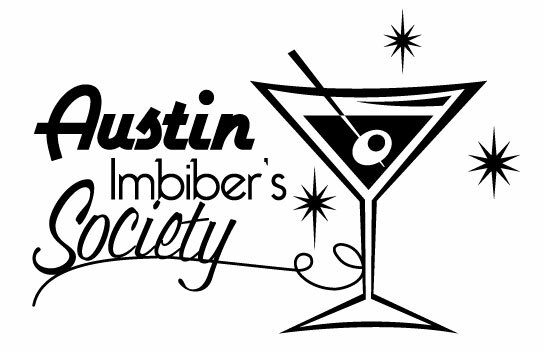 Austin Imbiber's Society: Comrade in arms? I came across an organization that is also, at least in its own words, dedicated to the concept of personal responsibility and drinking. The American Beverage Institute (ABI) is a restaurant trade association whose stated primary purpose is to protect the onsite consumption of alcoholic beverages for businesses that are part of the hospitality industry. There is no mention on their site about promoting the rights of drinkers, but rather, the AIB’s perspective seems to be one of coming to a logical consensus on what constitutes responsible alcoholic consumption. In the About section of the ABI website they state that they privately fund research for studies on alcohol consumption, public safety, and drunk driving. If these are truly unbiased studies then they could be very beneficial towards informing sensible alcohol legislation. I believe that legislation related to alcohol consumption should be based on fact, and not perceptions or opinion. 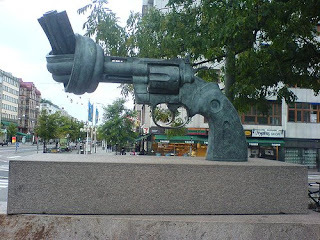 This is unfortunately regardless of the good intentions a law maker may have for proposing legislation that will affect the community at large. Without unbiased studies on alcohol consumption and public safety there will always be a gap between the actual and the perceived risks associated with drinking. I do have to wonder if the studies (which I have yet to find online) are in fact unbiased and accurate. This is because the AIB is managed by Berman and Company, a public relations company owned by Richard Berman. Richard Berman is a Washington based lobbyist, who according to Wikipedia.org, “…runs several industry-funded non-profit organizations such as the Center for Consumer Freedom and the Center for Union Facts.” There seems to be no end of controversy surrounding Berman and his organizations, and while I can agree with much of what Berman is purportedly fighting for ("right of adults and parents to choose what they eat, drink, and how they enjoy themselves…” etc),I have to wonder if a Washington lobbyist whose non-profits are funded by specific industries (such as tobacco heavy hitter Phillip-Morris) really is out there fighting for the everyday American and not for the industries that he represents. What do you think, fellow imbibers?